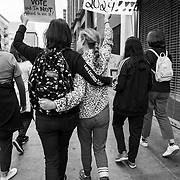 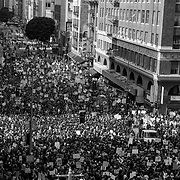 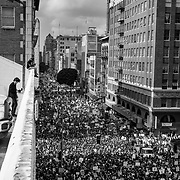 Tens of thousands gathered in downtown Los Angeles to participate in the March For Our Lives protest march. 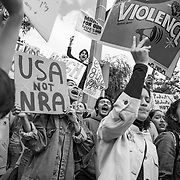 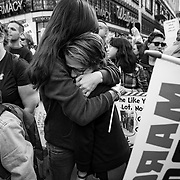 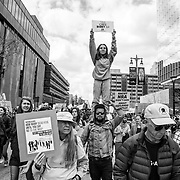 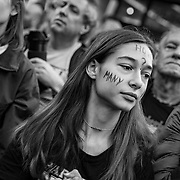 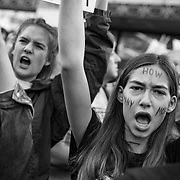 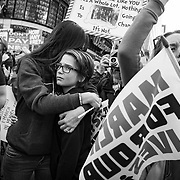 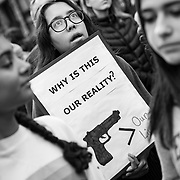 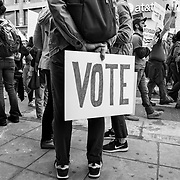 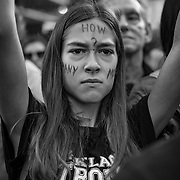 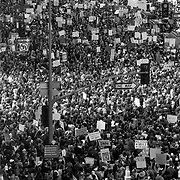 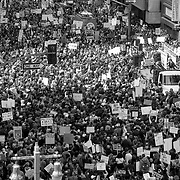 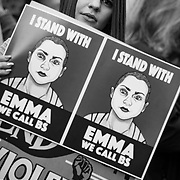 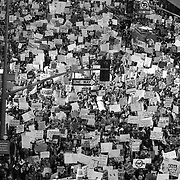 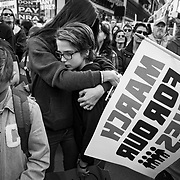 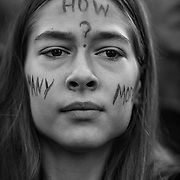 Marches were held in over 800 cities worldwide to protest school shootings and advocate for gun control. 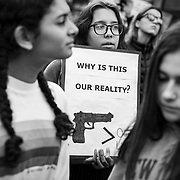 The protest was organized after 17 kids were killed in a mass shooting at Marjory Stoneman Douglas High School in Parkland, Florida. 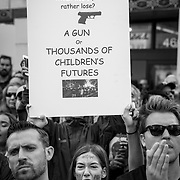 FOR HUNDREDS MORE IMAGES, PLEASE SEARCH "MARCH FOR OUR LIVES". 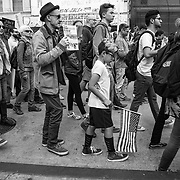 ALL IMAGES AVAILABLE IN COLOR.